Is keeping the bathroom clean a struggle in your home? You are not alone. 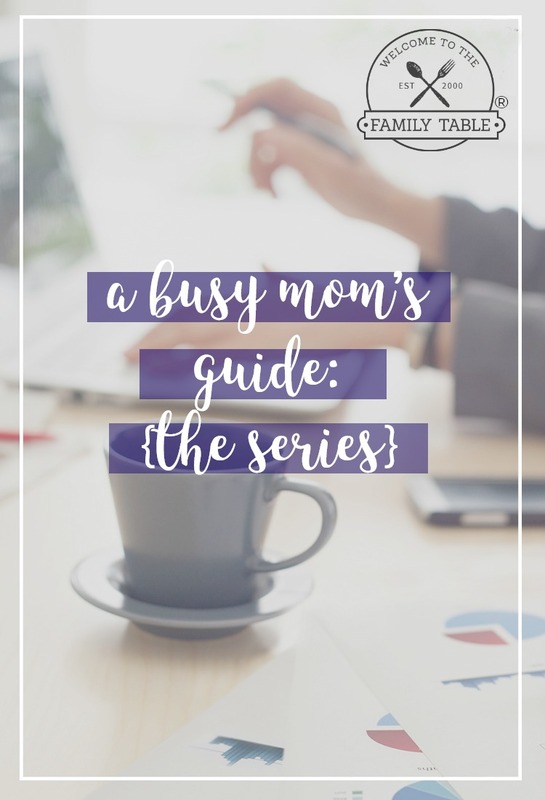 As a busy work-at-home, homeschooling mom of three, I don’t have hours to spend cleaning my bathroom every week. 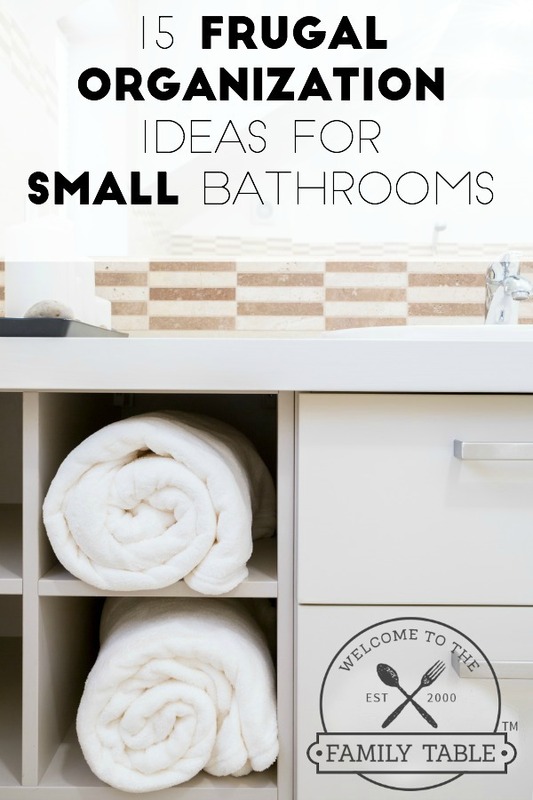 So how can you keep the bathroom clean with minimal effort and time? It’s as easy as using the five minute rule. The truth is that you don’t need to spend hours cleaning the bathroom every week. If you don’t have five minutes all at once to dedicate to cleaning, you might have a minute here or there throughout the day that you can spend instead. Here’s how to keep your bathroom tidy in just five minutes. Here is an easy step-by-step process I use in my own home that keeps the bathrooms clean. Now our children are doing these easy steps and our bathrooms are always neat, tidy, and best of all sanitary. Start by clearing the surfaces. Put everything away, including your curling iron, the beauty products you used this morning, brushes, combs, and hair ties. Pick dirty clothes and towels up off the floor and put them in the laundry or hang the towels on a hook. Here is a helpful organization tool we use to make this process easier. Under the sink, keep a microfiber cloth to use on the mirror. Lightly dampen the cloth, and give the mirror a quick wipe. When you clean the mirror daily, it will be easier to get rid of any toothpaste splatter or anything else off your mirror before it has time to set. If your mirror is clean, instead wipe down your sink and bath fixtures. Focus on cleaning the surfaces. Quickly wipe down your bathroom counters and sink to pick up any loose hairs, toothpaste, or makeup. Then, wipe down the toilet from top to bottom: the toilet tank, handle, seat, lip of toilet bowl, and base. Using a toilet brush, swish water around the bowl and flush. After you shower, spray the shower with a quick cleaner to prevent soap scum. Be sure to keep a bottle of all purpose cleaner, a bin of rags, and a container of cleaning wipes under your bathroom sink so everything is right there each day. Time for the final touches. The last step is to do a little straightening up. Pull your shower curtain closed if it’s left open, refold towels, and make sure you have toilet paper in the bathroom. Take this time to straighten up any items that stay on your countertops or in the shower. If you make these steps a daily habit, you will always have a clean bathroom. Get your family members to help out by teaching them to put things away, close the shower curtain, and pick up towels before leaving the bathroom. Once a week, opt to skip the mirrors or fixtures and sweep or mop the floor instead. If you have more time to do this frequently, then great! 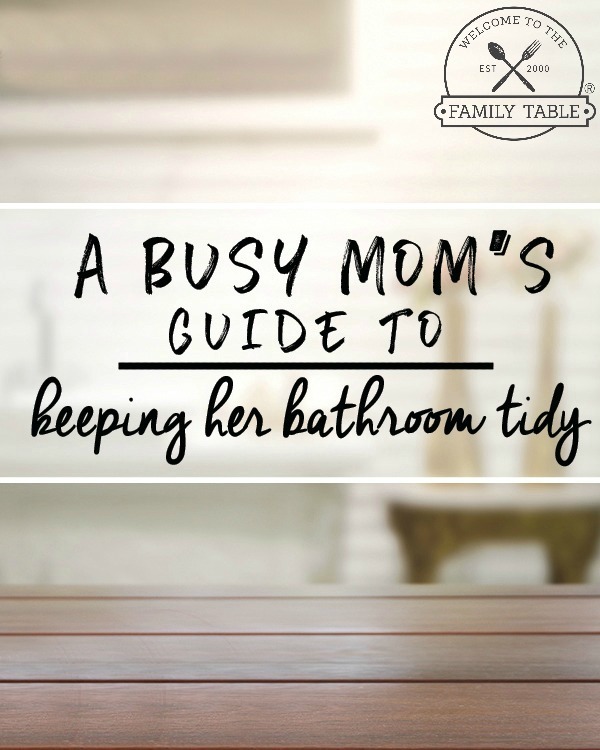 Just be sure to use your time wisely, and don’t allow keeping your your bathroom clean to overwhelm you.